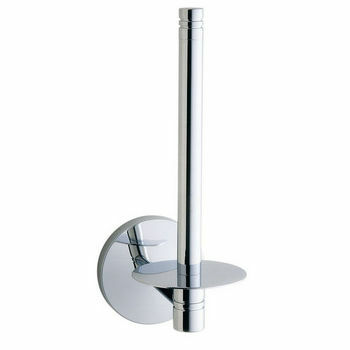 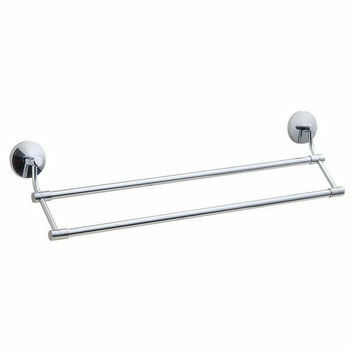 Smedbo Studio Polished Chrome Single Towel Rail with Tubular Brass Bar 24"
Smedbo Studio Polished Chrome Holder with Frosted Glass Soap Dish 4�"
Smedbo�s Studio bath accessories add sophistication and style to any bathroom. 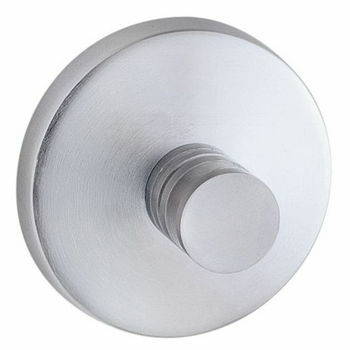 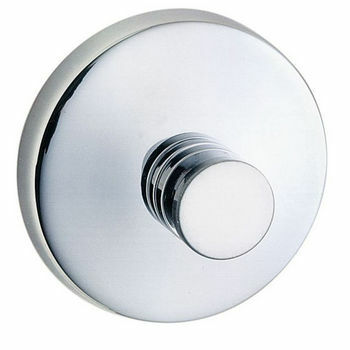 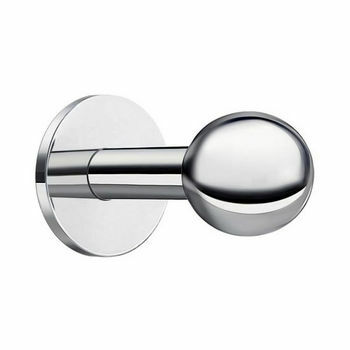 Four striking finish combinations include Polished Chrome and Brushed Chrome. 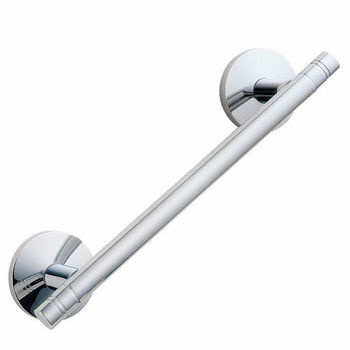 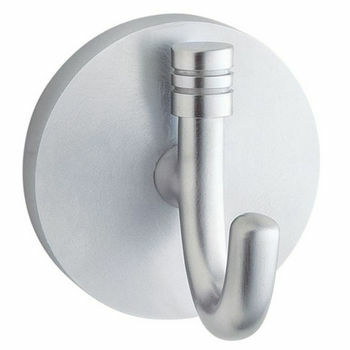 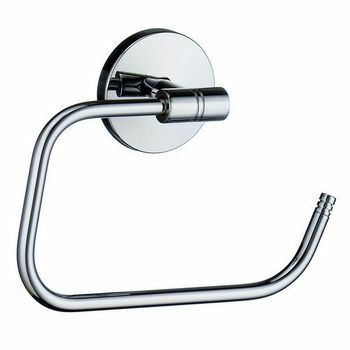 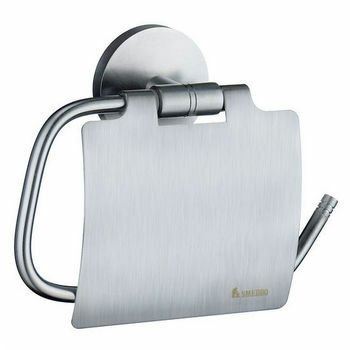 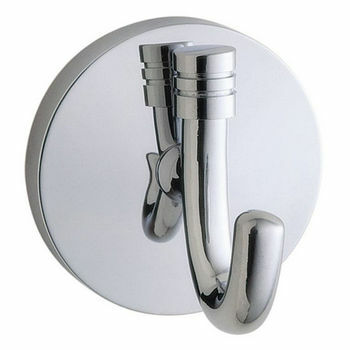 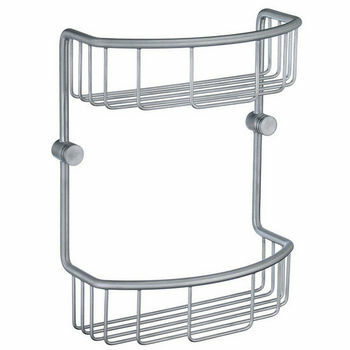 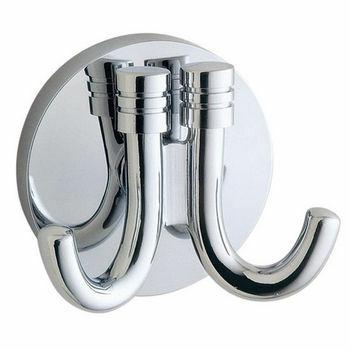 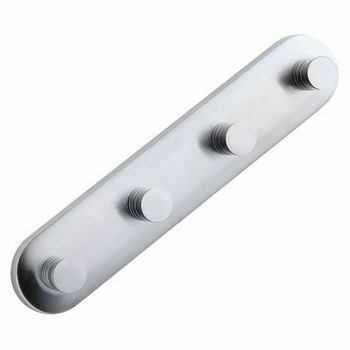 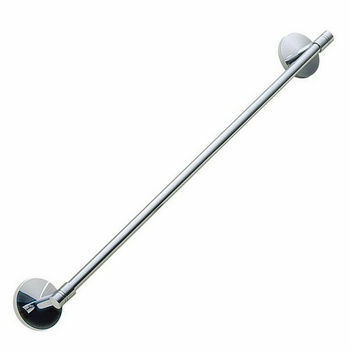 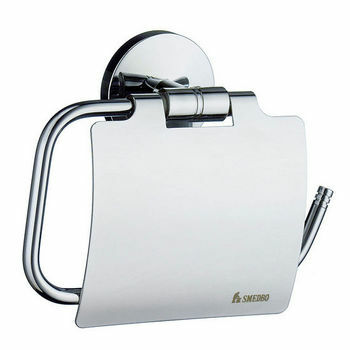 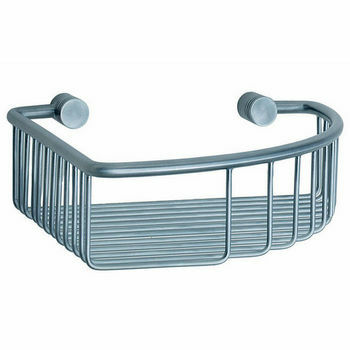 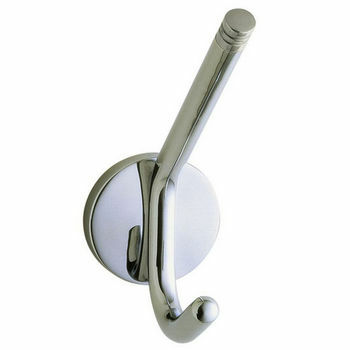 Choose from towel bars, robe hooks, toilet roll holders, towel rings, towel rails, toilet brushes, bathroom shelves and soap dishes or buy one of each for a complete bathroom ensemble. 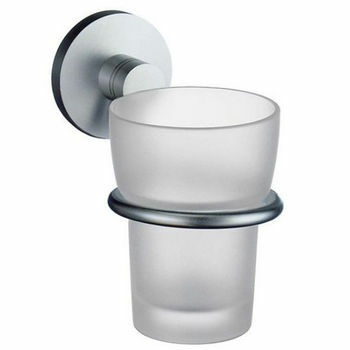 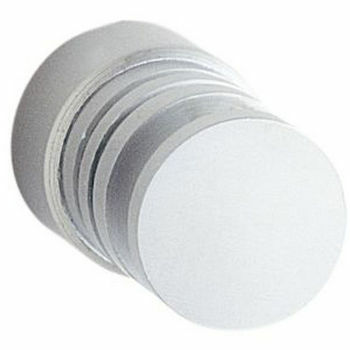 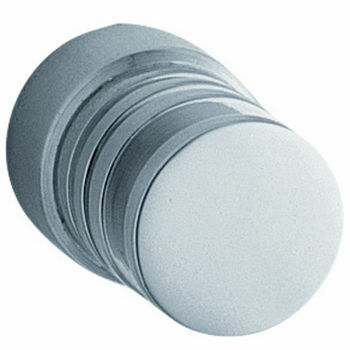 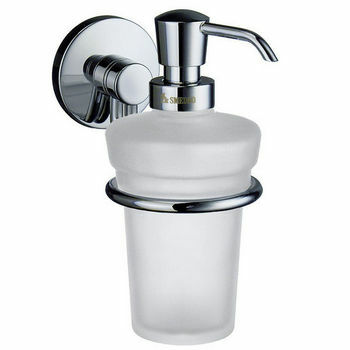 Each bath fixture is protected with a specially developed, highly transparent epoxy lacquer that requires no polishing. 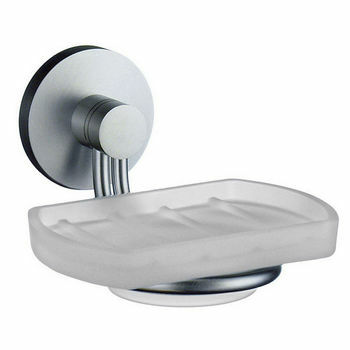 All you need to do to is clean your bathroom accessories with a damp cloth to bring back the luster they had when they were first purchased.